eBenefitsByDesign.com - We are a LOCAL Medicare Insurance Agency serving Tampa Bay...call us today for information, advice, guidance, or enrollment help! There's No Cost or Obligation! We are a LOCAL Medicare Insurance Agency serving Tampa Bay...call us today for information, advice, guidance, or enrollment help! There's No Cost or Obligation! 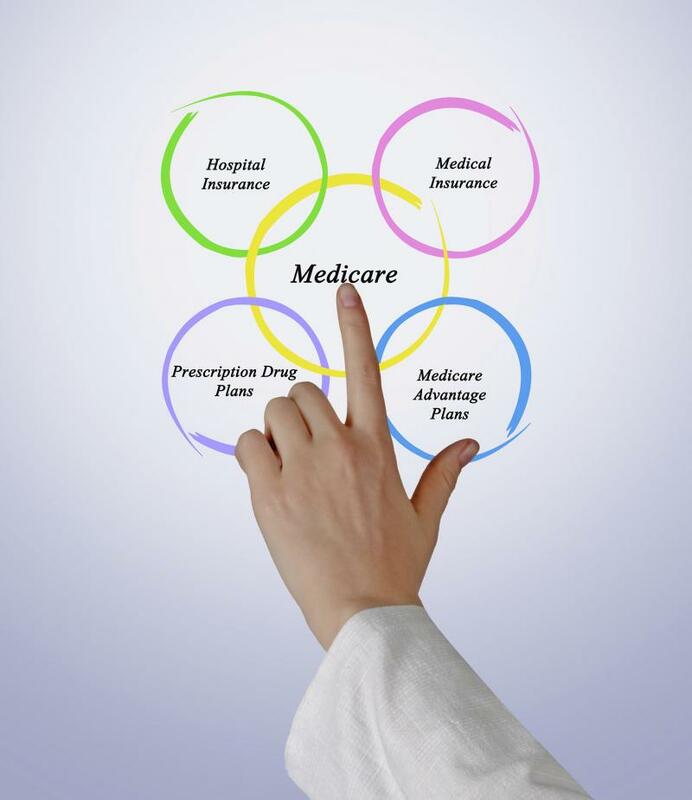 We help our clients navigate the complexities of Medicare. We Analyze Medicare Coverage and Provider Options; simplify the enrollment process and ensure our members choose a plan that meets their healthcare needs and ﻿budget. eBenefitsByDesign.com was created by Arthur A Kempton, III principal of KEMPTON FINANCIAL GRP LLC in Land O Lakes, Florida in 2003. His vision is to offer a full range of Insurance products to help and guide our seniors of Florida to make well thought out and intelligent financial decisions. Arthur A Kempton, III is a retired member of the United States Air Force having served from January 1978 until February 1998. He is a third-generation Financial Services Professional specializing in the Senior Market. His grandfather Arthur A Kempton, Sr began his career in the Financial Services career field at the Corporate offices with Metropolitan Life Insurance Company in New York City in 1927. His father, Arthur A Kempton, Jr also worked in the Financial Services career field with Metropolitan Life Insurance Company ﻿and retired in 1987. His brother Greg began his career with New England Financial in 1987 is currently the General Agent for One Team Financial Group, LLC a OneAmerica Financial Partner in Tampa, Florida. We provide information and guidance to those New to Medicare, turning 65, Leaving employer or union coverage, Medicare/Medcaid or New to the area? Served over 20-years in the United States Air Force in various positions from Logistics Superintendent, Headquarters 12th Air Force, Davis-Monthan AFB, Arizona fighting the war on Narcotics in Central/South America to Superintendent 15th Logistics Group, Headquarters Pacific Air Forces Hickam AFB Hawaii. After retiring in 1998 he was employed as a Project Manager for Pacific Gateway Exchange a Long Distance Telecommunications Wholesaler in Burlingame, California. After leaving Pacific Gateway Exchange began a career in the Financial Services field with New England Financial/MetLife in Tampa, FL. Other Products/Services We Offer: Disability Insurance, Final Expense Life Insurance, Key Man/Buy Sell Life Insurance, Planning Services for Senior’s﻿. As a registered representative with New England Securities, Art helped his clients develop wealth accumulation strategies to protect their financial future. 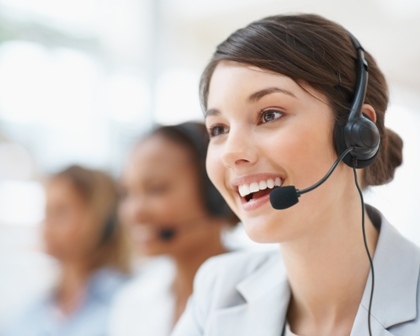 He is committed to providing quality service and building long-term client relationships. He is a Leader’s Conference qualifier, a company honor awarded annually to those Financial Services Representatives who have successfully demonstrated the ability to attract, develop, and retain clients by helping them meet their financial security needs. Art graduated from the University of Phoenix with a degree in Business Management. Before joining New England Financial, he worked at Pacific Gateway Exchange and is retired from the United States Air Force.